Shri Justice Ramayyagari Subhash Reddy, Judge of the High Court of Judicature at Hyderabad for the State of Telangana and the State of Andhra Pradesh has been appointed Chief Justice of the Gujarat high Court with effect from the date he assumes charge of his office. Shri Justice Vivek Kumar Birla, Shri Justice Attau Rahman Masoodi, Shri Justice Ashwani Kumar Mishra, Shri Justice Rajan Roy, Smt. Justice Ranjana Pandya, Smt. Justice Vijay Lakshmi, Shri Justice Arvind Kumar Mishra-I, Shri Justice Anant Kumar, Shri Justice Harsh Kumar, Shri Justice Shashi Kant, Shri Justice Om Prakash-VII and Shri Justice Yashwant Varma, Additional Judges of the Allahabad High Court have been appointed as Judges of the Allahabad High Court with effect from the date they assume charge of their offices. Shri Justice Pradipkumar Premshanker Bhatt, Judge of the Jharkhand High Court has been transferred to Gujarat High Court and has been directed to assume charge of his office on or before February 13, 2016. Shri Justice Jayant Maganlal Patel, Judge of the Gujarat High Court has been transferred to Karnataka High Court and has been directed to assume charge of his office on or before February 13, 2016. 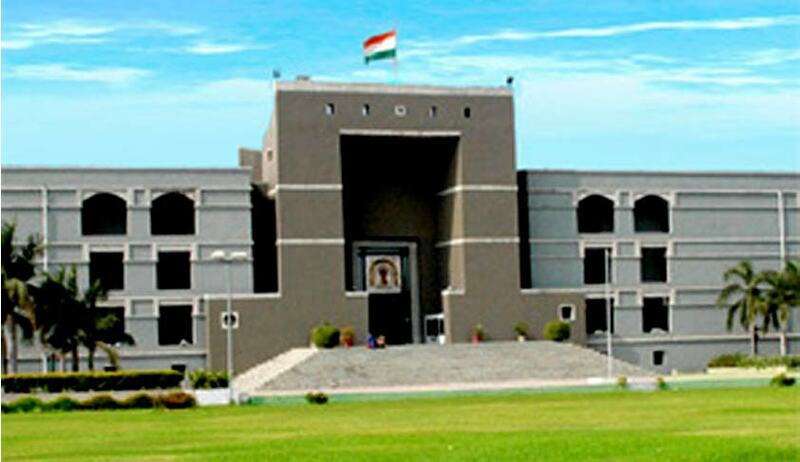 Miss Justice Bela Madhurya Trivedi, Judge of the Rajasthan High Court has been transferred to Gujarat High Court and has been directed to assume charge of her office on or before February 12, 2016.